Ruby’s Rainbow has a mission to grant scholarships to adults with Down syndrome who are seeking post-secondary education, enrichment or vocational classes. Go to their website and check them out. 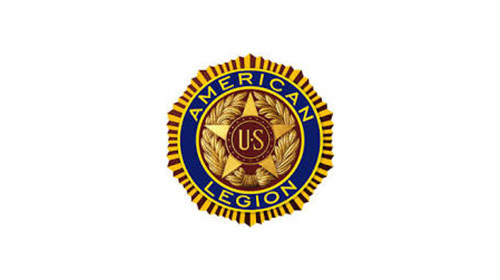 The American Legion Post 76 is the nation’s largest wartime veterans’ service organization, committed to mentoring youth and sponsoring wholesome programs in our communities. They advocate patriotism and honor, promote strong national security, and provide continued devotion to our fellow service members and veterans. Check out their website to support local veterans. If you are a representative for a non-profit please contact us.